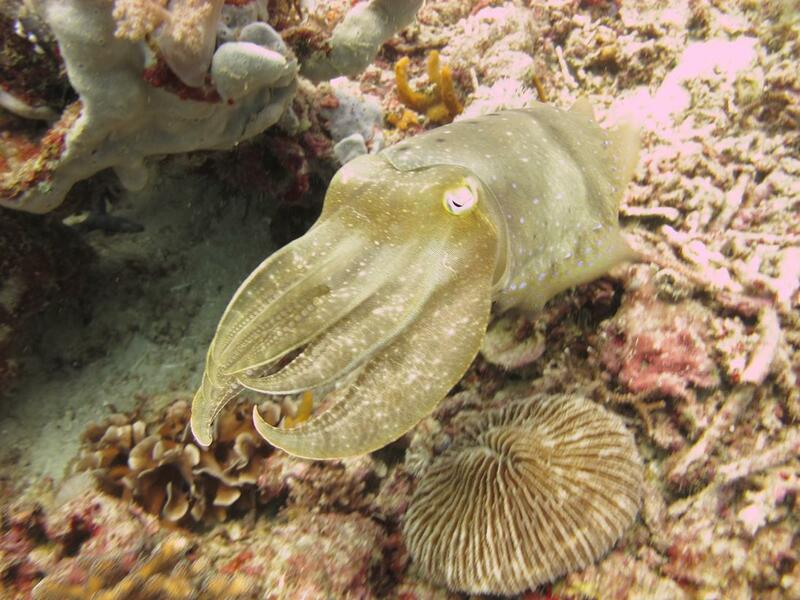 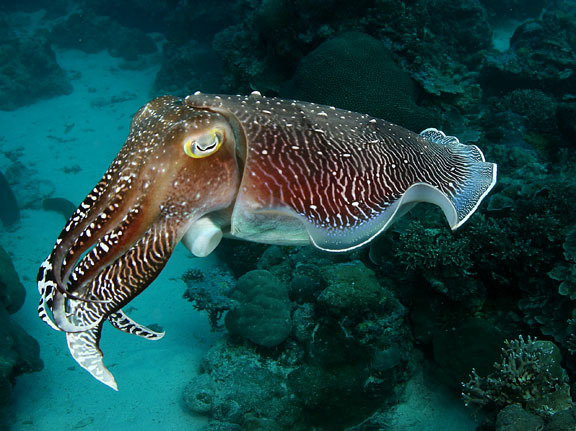 Cuttlefish eat small molluscs, crabs, shrimp, fish, octopus, worms, and other cuttlefish. 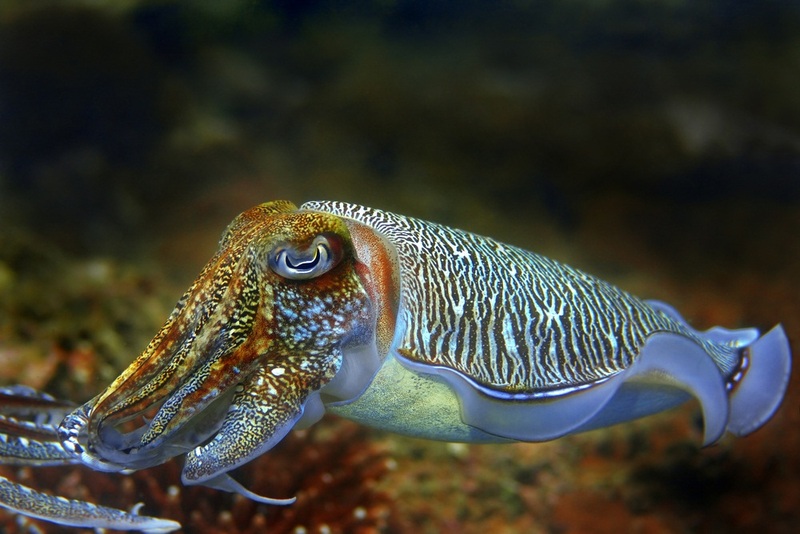 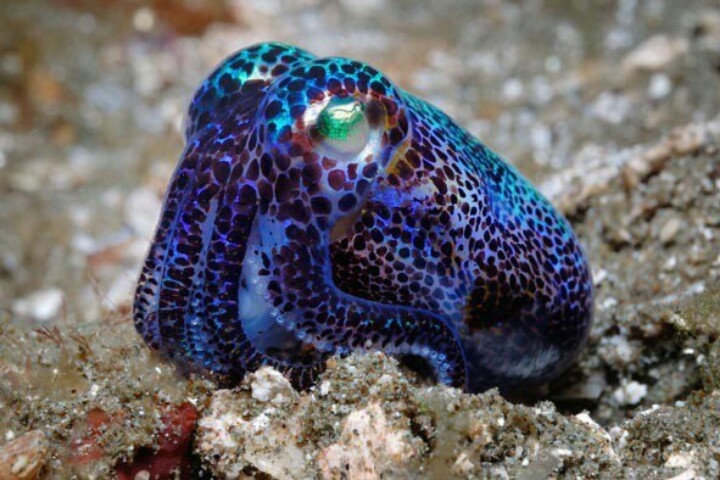 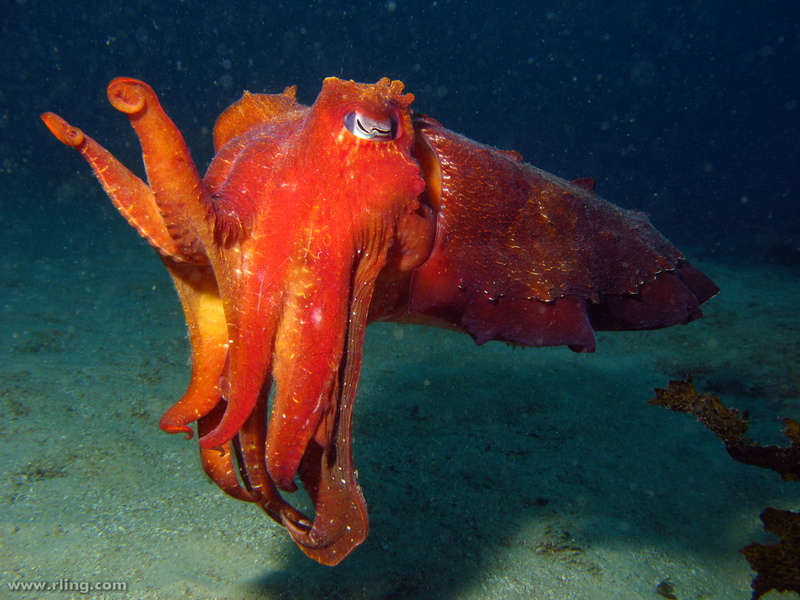 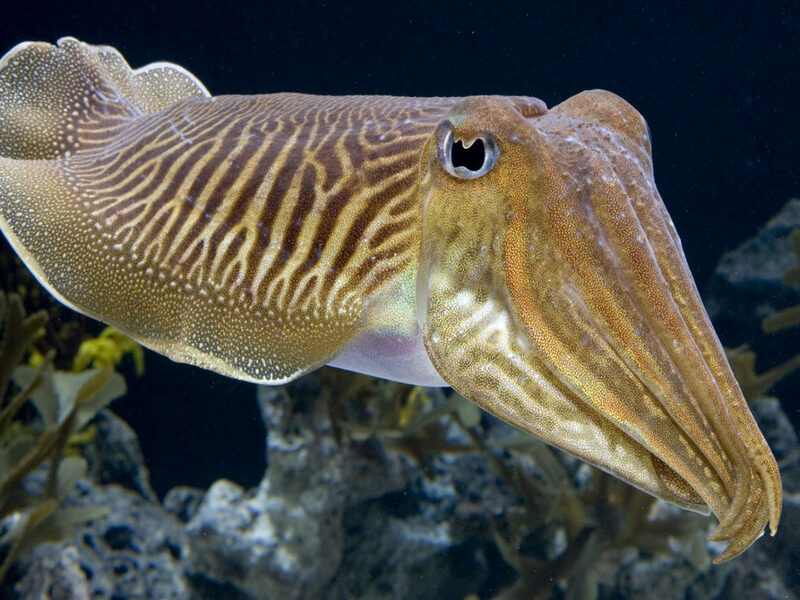 Their predators include dolphins, sharks, fish, seals, seabirds, and other cuttlefish. 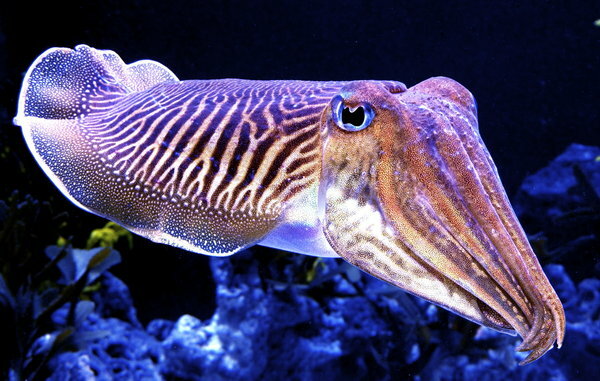 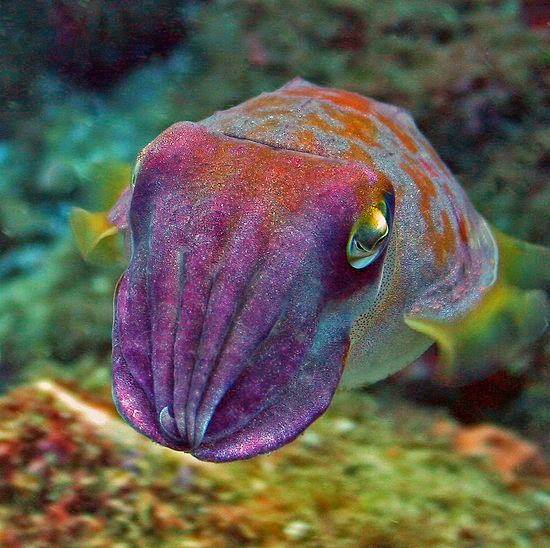 The average life expectancy of a cuttlefish is about 1–2 years. 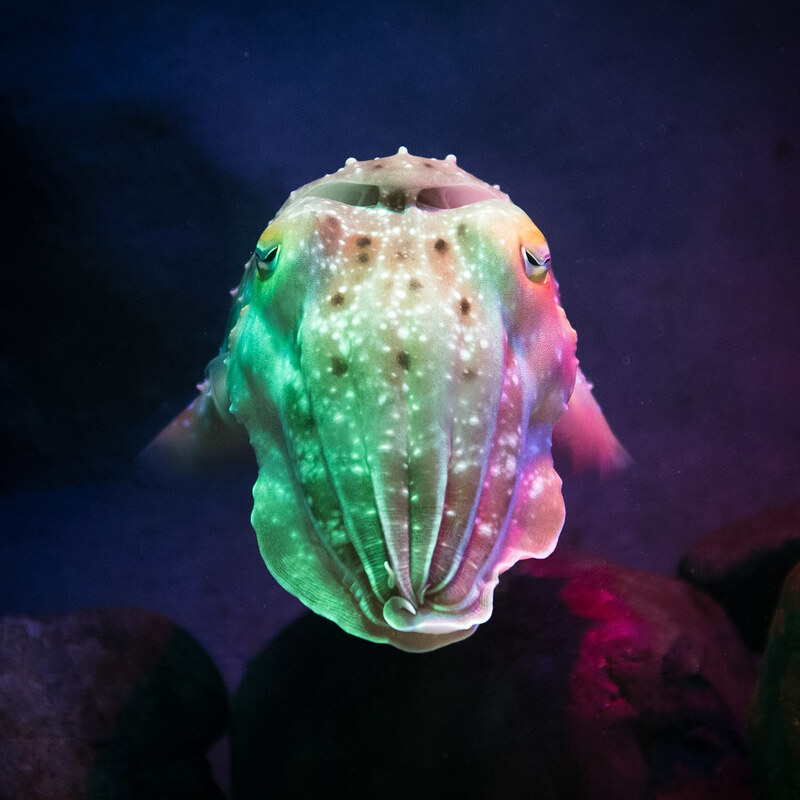 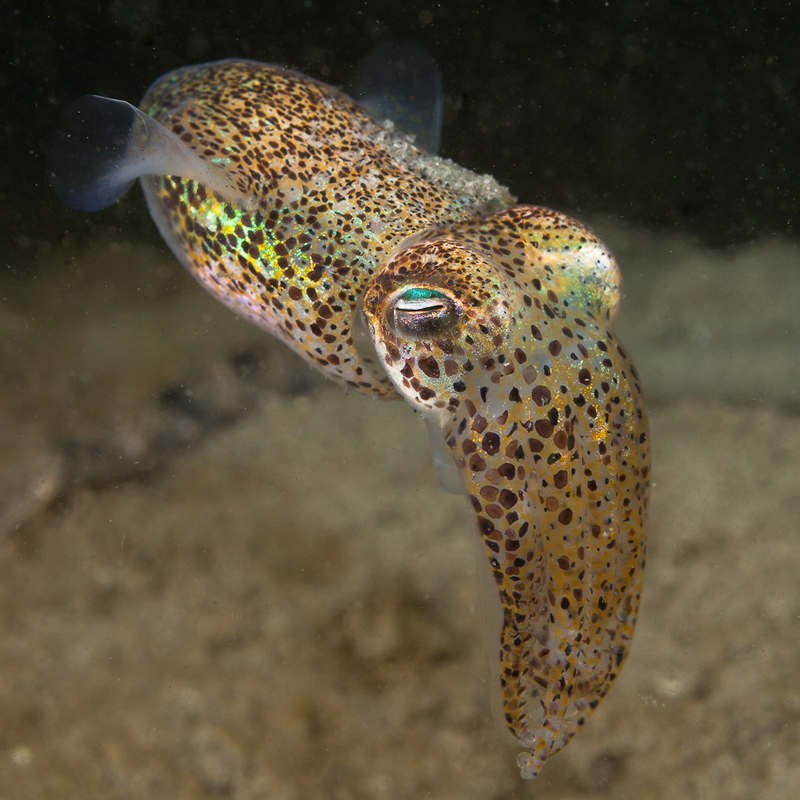 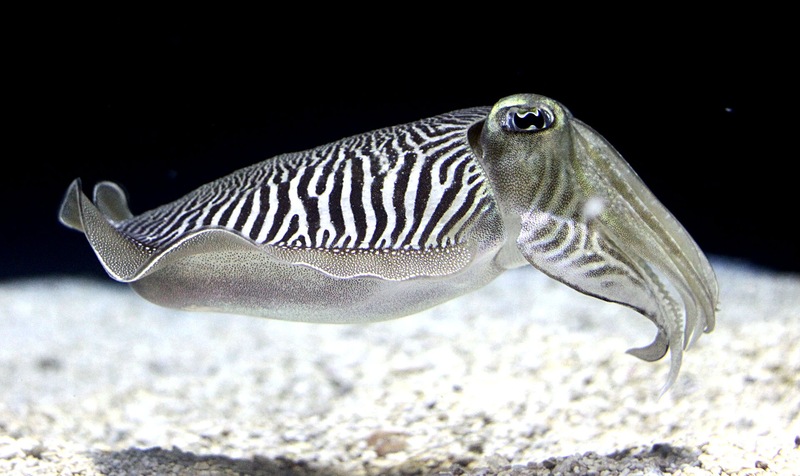 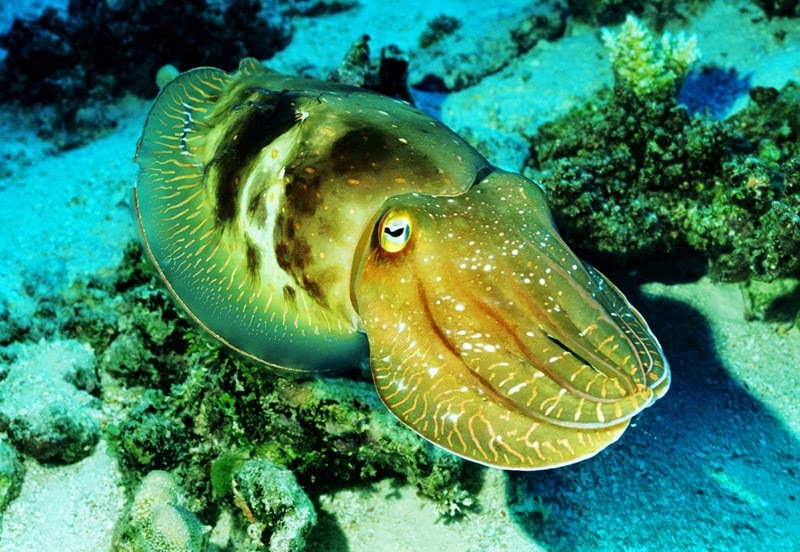 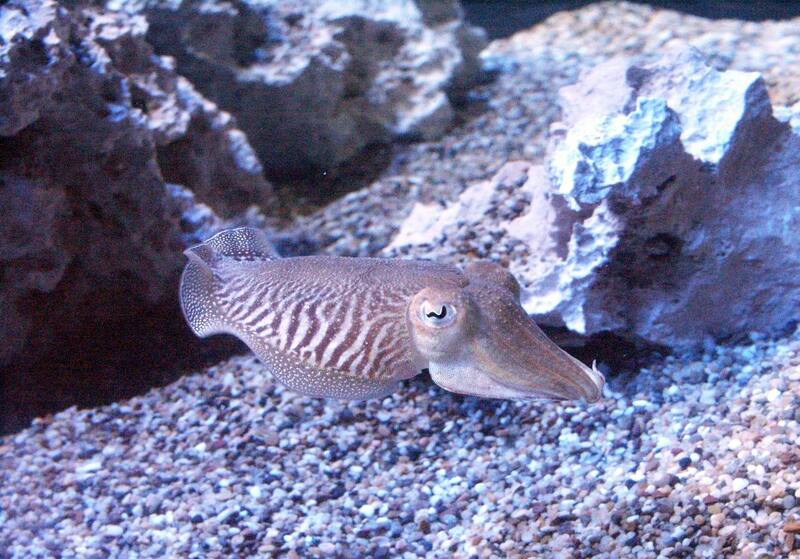 Recent studies indicate cuttlefish are among the most intelligent invertebrates. 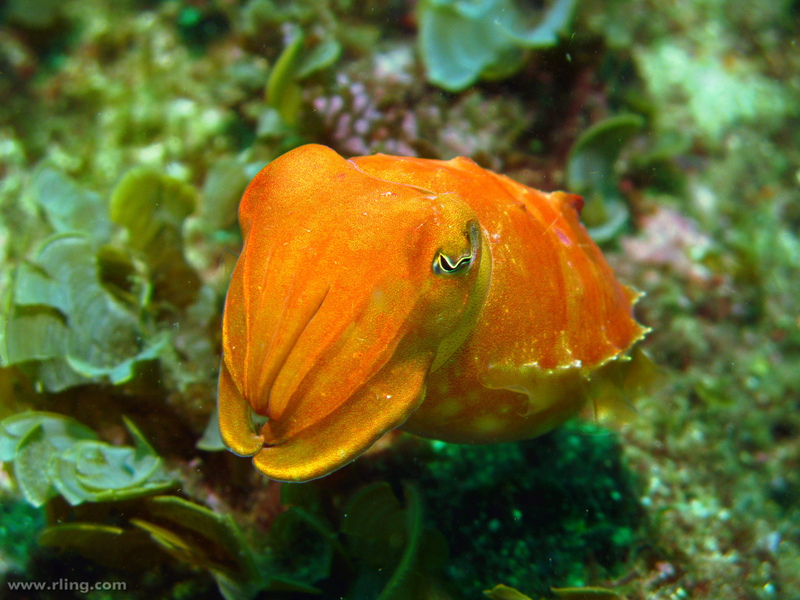 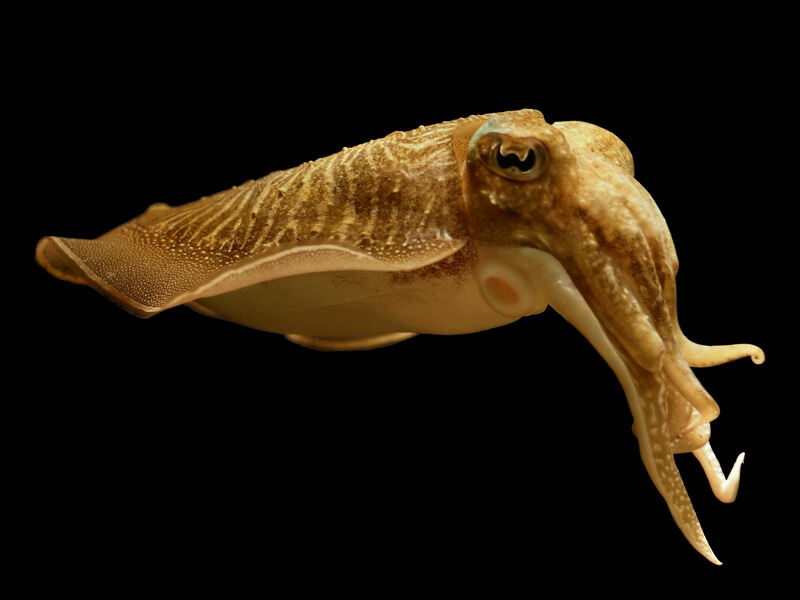 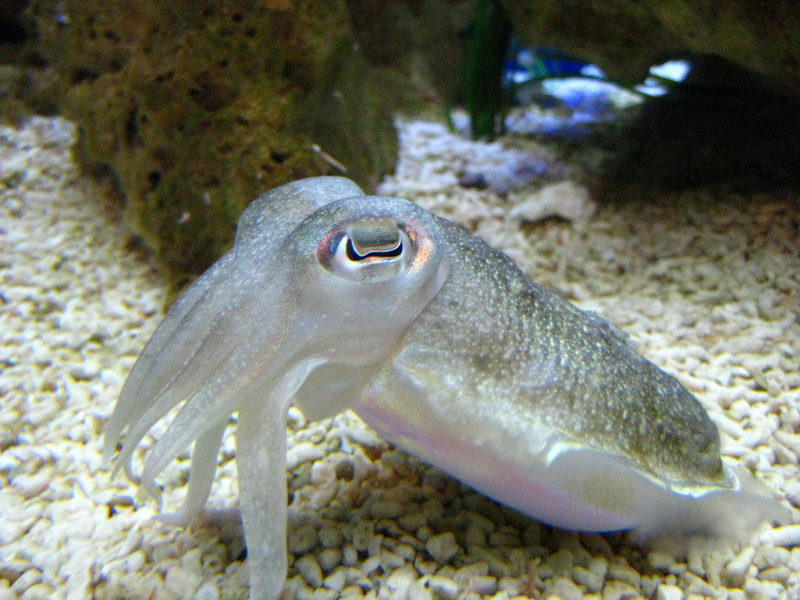 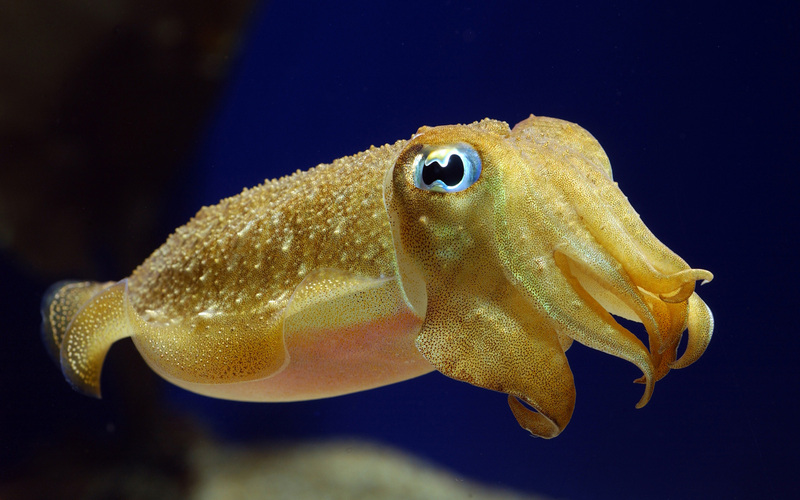 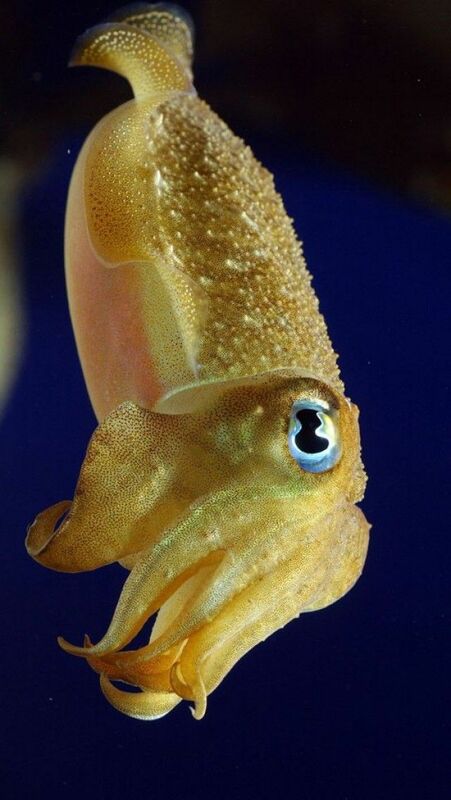 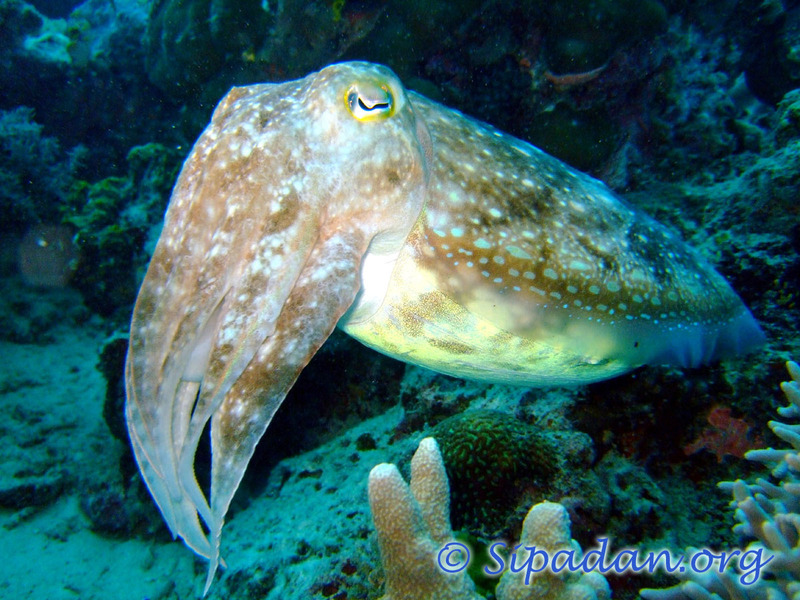 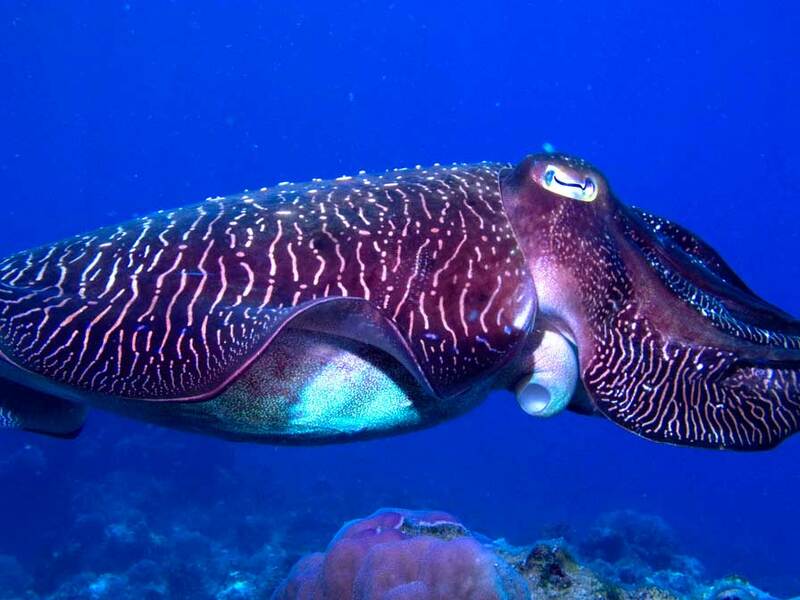 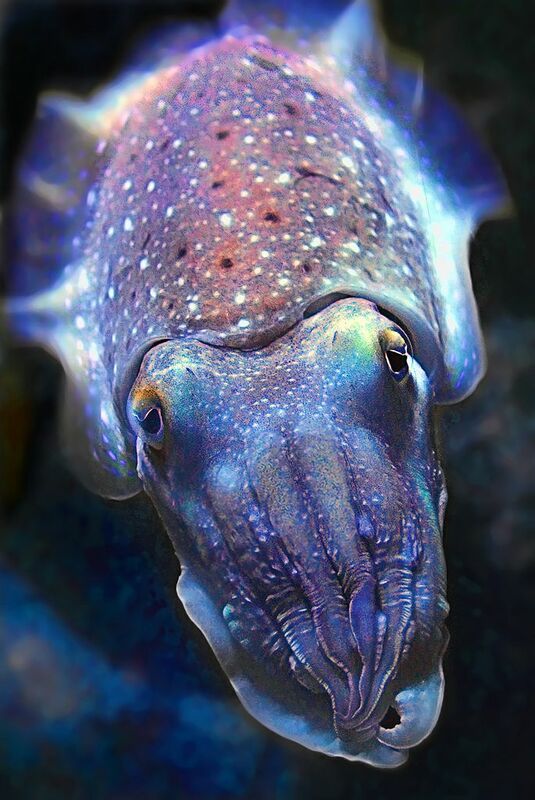 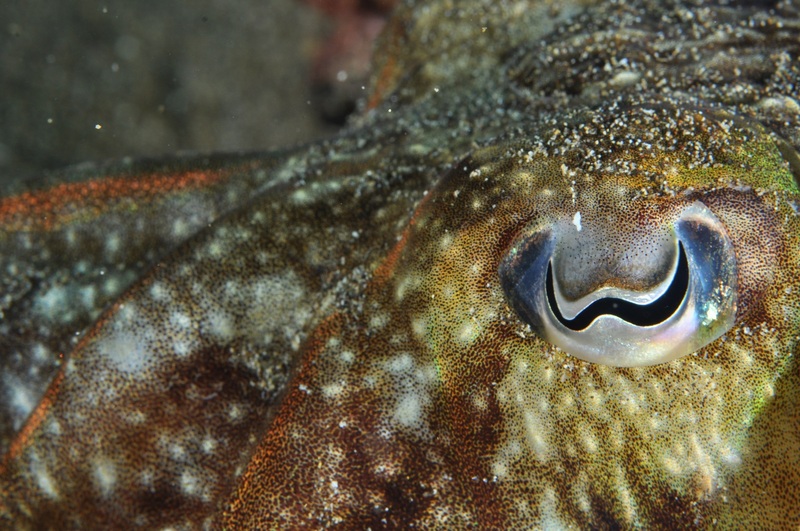 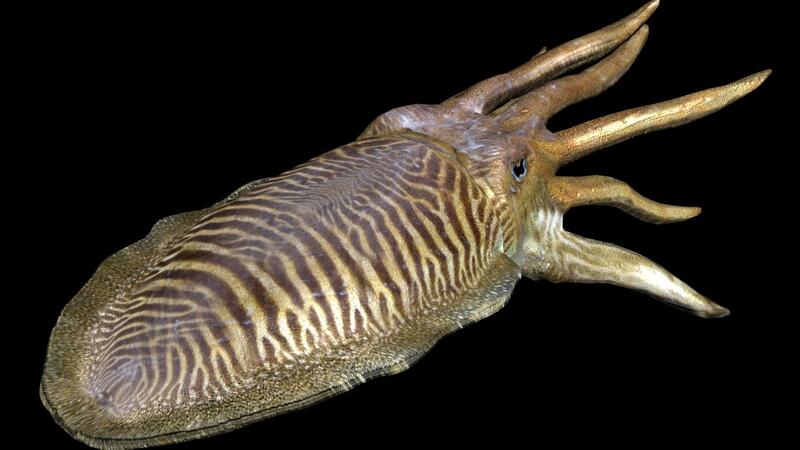 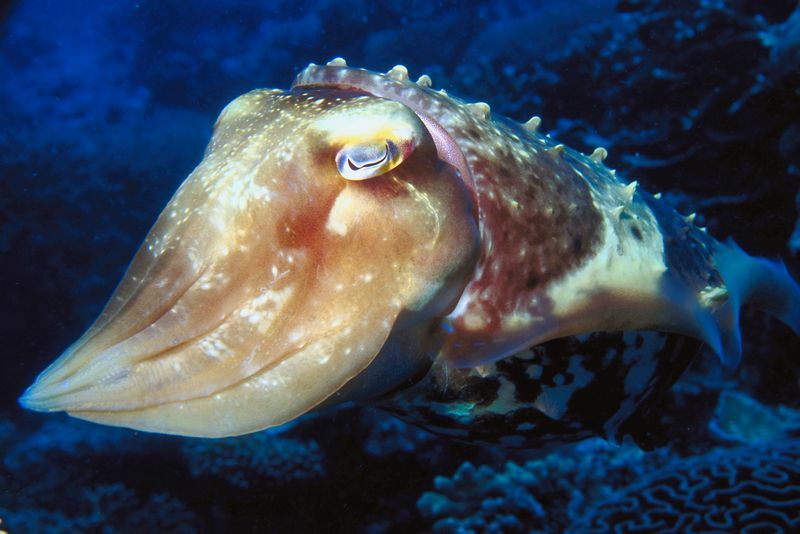 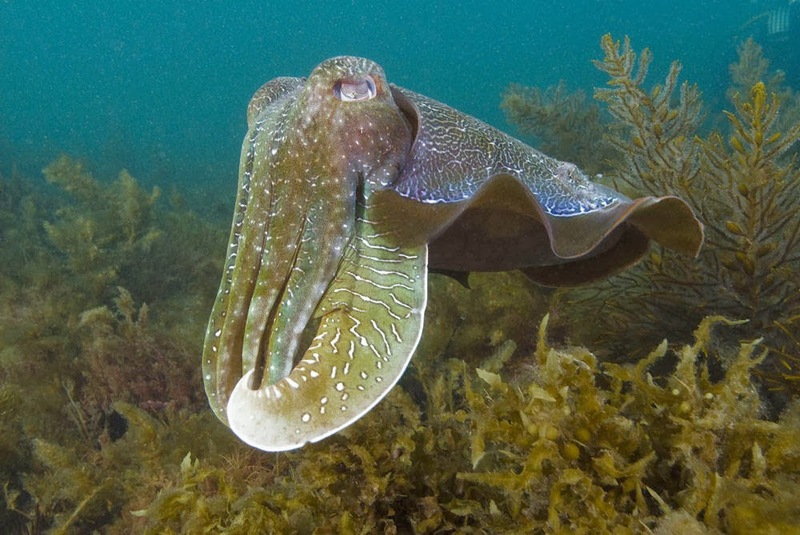 Cuttlefish also have one of the largest brain-to-body size ratios of all invertebrates.